NYC Recession Diary: FREE SHOWTIME: New Series Episodes Online Unedited! 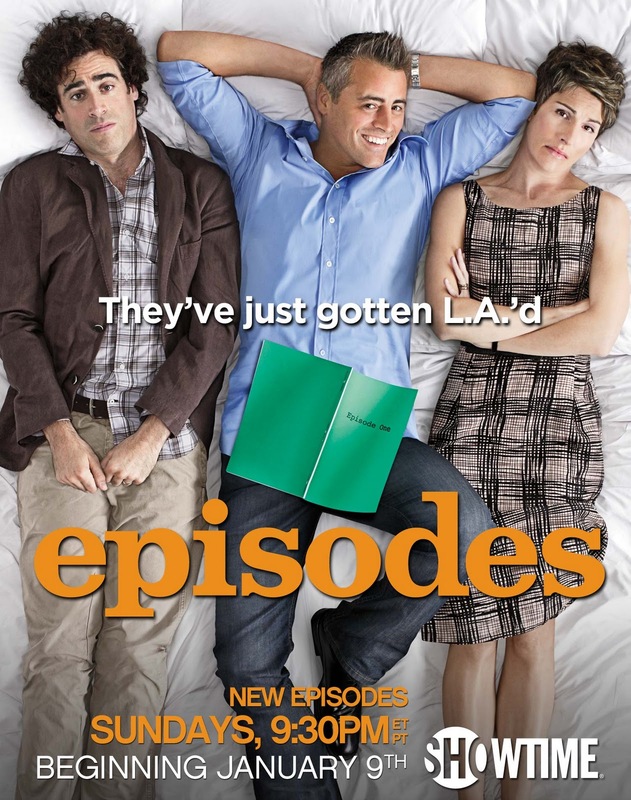 FREE SHOWTIME: New Series Episodes Online Unedited! Okay, there’s almost none of the last 2, but that didn’t stop New York Magazine from calling it "the sharpest sitcom debut this year." And critics call star Matt LeBlanc “superb” and even “perfect” (Entertainment Weekly and The Boston Globe, respectively). This is only available until 2/28, and with the snow outside, it’s the perfect time to stay in and try out a new show! 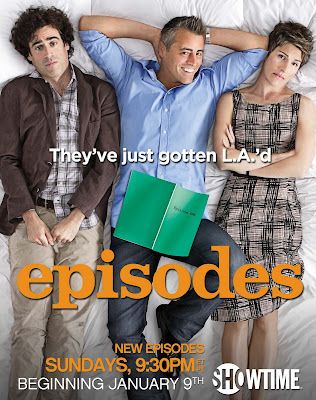 Episodes airs Sundays at 9:30pm ET/PT (Just after Californication and before Shameless) on Showtime.